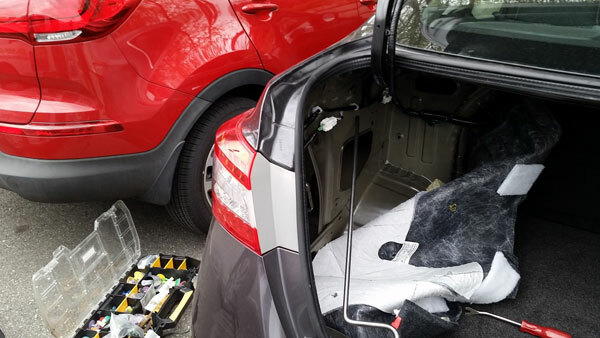 PAINTLESS DENT REPAIR – IT'S QUICK! For most of dents it takes less than one hour. You don’t have to worry about matching the paint, or peeling, in paint less dent repair process we actually do not remove factory paint of your vehicle. As factory paint remains the same, our customers delighted when they see their car again. It’s like the dent never happened. We can also handle hail damage for your vehicle. Magic Auto Care was founded in 2001 but our experience stretches beyond the life of the business. Read about our owner, specialties, and the services we provide!